Trust your next roof installation to Mad City Windows, a family-owned remodeling company with 20+ years of experience! 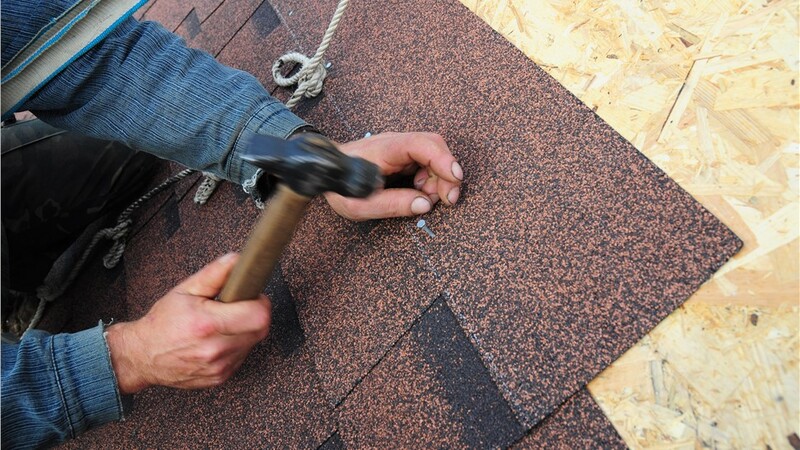 When it comes to the long-term quality of your roof installation, the installation matters just as much—if not more—than the roofing shingles themselves. That’s why you should work with only trained and qualified roofers like ours at Mad City Windows! A family-run business since 1998, we’ve improved more than 15,000 homes throughout South Central Wisconsin, and we’re committed to home improvements done right. 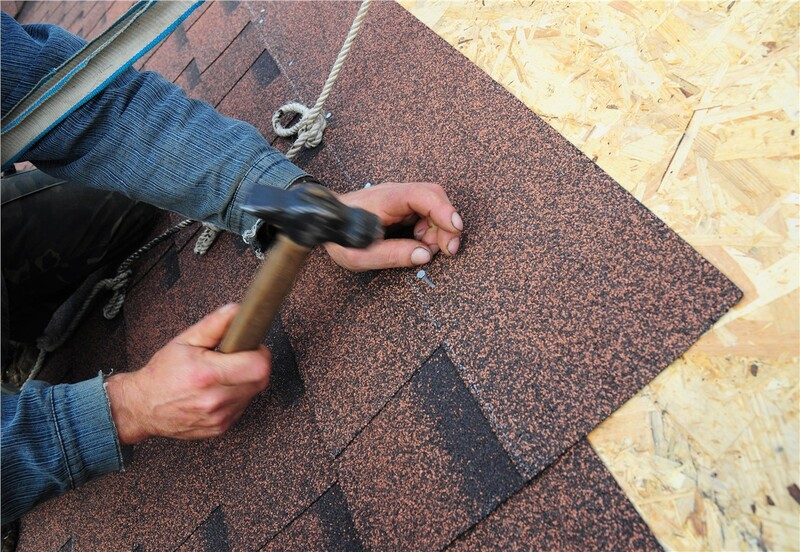 With every roof installation, we go the extra mile to ensure quality, beauty, and energy efficiency that will last. Your roof installation is your home’s first line of defense against sun, storms, wind, and rain—and replacing your roof is a responsibility that Mad City takes very seriously. Unlike many local contractors that may try to cut corners to increase profits, we take pride in delivering meticulous, professional work that can stand up to the highest levels of scrutiny. This roof installation approach may take a bit longer and impact our bottom line a bit more, but we believe that the safety and wellbeing of your family are more than worth it! Certified Professionals: Not only have our roofers been background-checked and drug-tested, but they’ve also passed rigorous factory training that ensures their competence. Exceptional Products: Our Vista, Legacy, and Legacy XL roofing lines will resist shingle blow-off, repel streaks and stains, and stay strong and vibrant under harsh UV rays. Design Customization: We’ll help you choose the perfect color and shingle style for your roof installation so that it complements your home exterior and stands out on the block. Exclusive Warranties: Our roofing systems come backed by the Emerald Pro Lifetime Warranty as well as our own lifetime repair warranty. As the Number 1 ranked remodeler in Wisconsin for eight years in a row, Mad City Windows is the company to trust for your next roof installation! Give us a call to speak with local roofing experts, or fill out our online form right away to sign up for your free in-home consultation and pressure-free cost estimate.